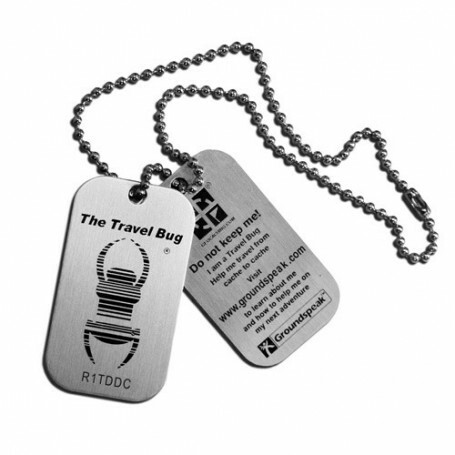 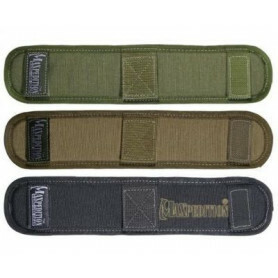 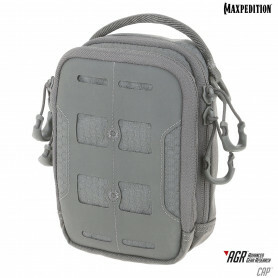 Tough bags, backpacks and poucehs of Maxpedition, Tasmanian Tiger, Nomad and Kangatek. 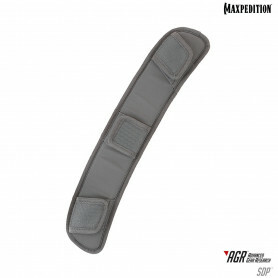 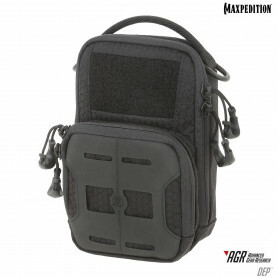 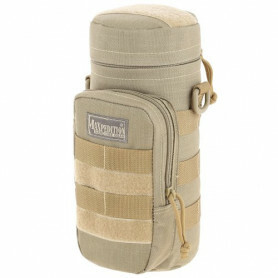 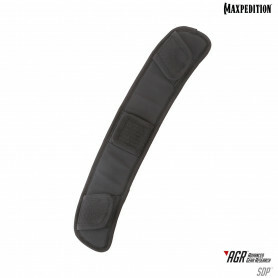 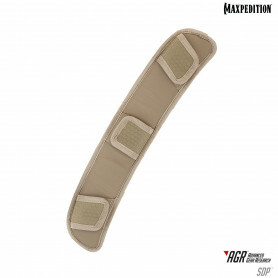 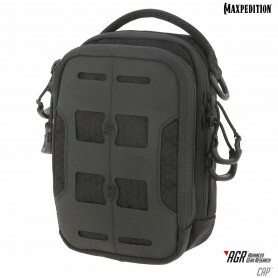 Maxpedition and other bags Il y a 420 produits. 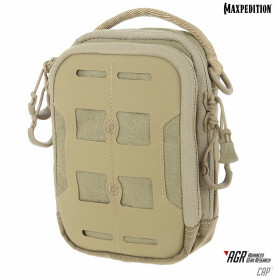 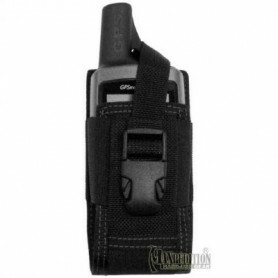 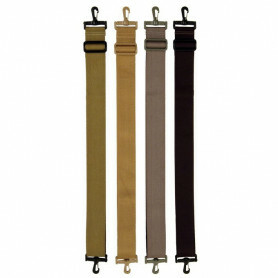 The CAP Compact Admin Pouch is a low-profile pouch when empty, yet expands to fit mission critical items.